I know it's quite late for a Christmas gift wishlist. But what can a hectic, stressed, pressured, crazy working momma do if she has a lot on her hands lately that she didn't prioritize her needs, wants or wishes this season? Hahaha! Although currently, we have a work station/table in the room, most of the time since hubby is an IT guy, he uses that area and I just bring my laptop anywhere to do what I got to do. When that happens, I lose focus and I feel like a squatter in my own room. Hahaha! 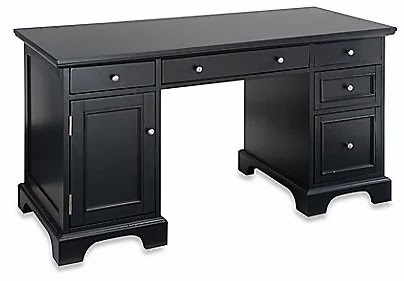 This time, I would like to get my very own office desk, a black one so it would complement our room color (shades of black, white and grey.) I'm excited to get myself one and start "working" more efficiently at home (when kids are asleep and when home duties are done.) When I say work, it's mostly blogging by the way and I love every moment of it. 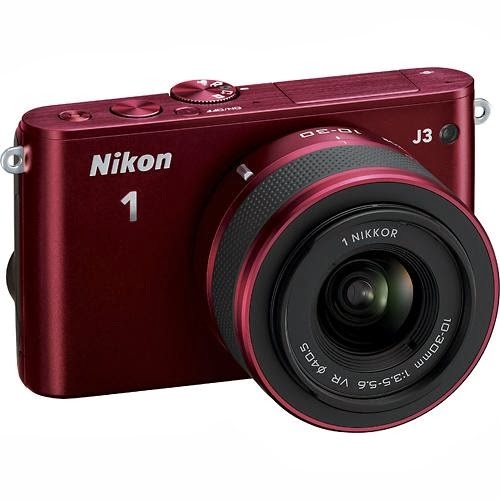 In my Christmas wish last year, I just listed a red point and shoot camera which I was able to buy for myself. When unexpectedly, my blog was noticed by more brands and I got invited to more events, I realized the need for a better camera. I am not into DSLR cameras because for me it's heavy and bulky thus making it impractical for me to carry around. I'm more of a point and shoot kind of gal. I heard that this camera has the convenience of a point and shoot but the quality of its photos are like of DSLR cameras. 2014 is just few days shy away from today. Let me be one of the first ones to greet you a CHEERFUL, SUCCESSFUL and POSITIVE NEW YEAR! Sama-sama pa rin tayo in 2014 muthers ha? Great list of things to have for the new season... I like your choices and wish you much blogging success in the coming year. Happy New Year to you and yours!